Cooling ice-blue gel restores radiance and comfort to thirsty skin, while promoting a shine-free complexion. Shields skin from the dehydrating effects of daily thermic shocks that leave it looking dry and weathered: sudden temperature changes, indoor and outdoor pollutants and environmental stress. 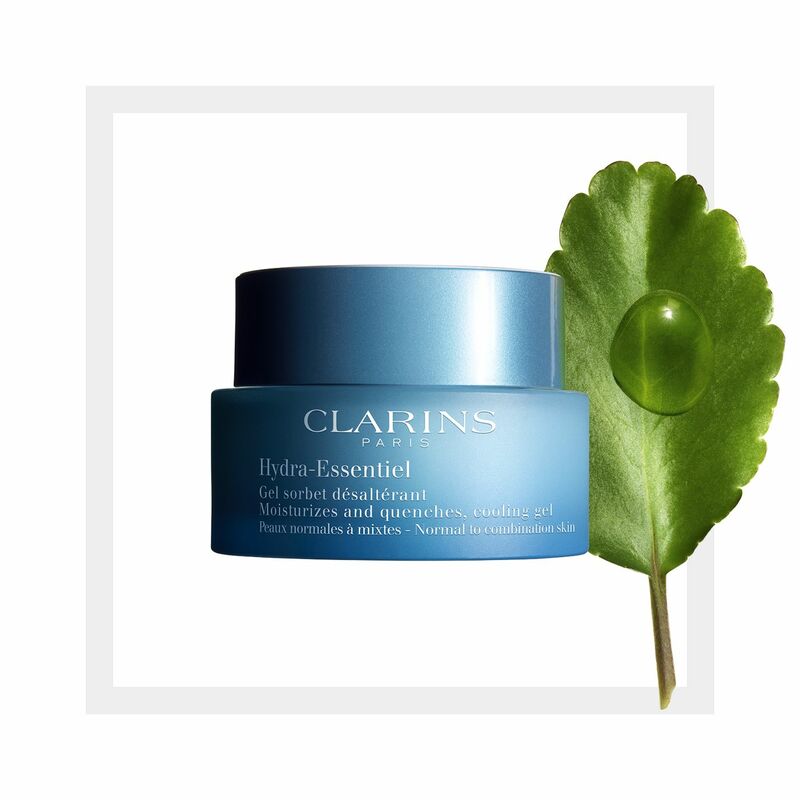 Quenches skin with Organic leaf of life extract—a succulent plant that enhances the skin’s ability to retain precious moisture—for fresh, perfectly hydrated skin, even in the face of heat and humidity. Matte finish. Rated 1 out of 5 by Texasartist from Contains Xylitol which is deadly to dogs As for the gel I really enjoyed using it. Then one day I took a look at the ingredient list and found it contains Xylitol. I have 3 dogs, and some times they will lick my face (I don't encourage them licking my face...but sometimes they catch me by surprise). Xylitol is extremely deadly to dogs, even in very small amounts. I will not buy this product again until they remove the Xylitol. Rated 5 out of 5 by Candice D from Amazing cooling gel moisturizer! After using this product for the last two weeks my skin feels more smooth, hydrated and radiant! This product is a gel consistency with a cooling sensation. After applying, the gel feels a bit sticky at first (its a gel) but it goes away quicky to a lightweight feeling. This moisturizering cooling gel is lightweight after applied which makes it perfect for throughout the day and to use this moisturizer underneath make up application. I recieved Clarin's Hydra-Essential Cooling Gel for testing purposes from Influenser. Rated 4 out of 5 by Kristal1998 from Nice gel I have a dry skin and it help a little. it absorbs perfectly into my skin. I use it before makeup and my face feels soft and is ready for my make up routine but overall it a little bit pricey but it's a good product! Rated 5 out of 5 by Margot12 from Very good for oily skin My skin is combination , but in the areas where it’s oliy, it is REALLY oily. This moisturizer is the best I’ve ever tried so far. Definitely plan to continue using it ! 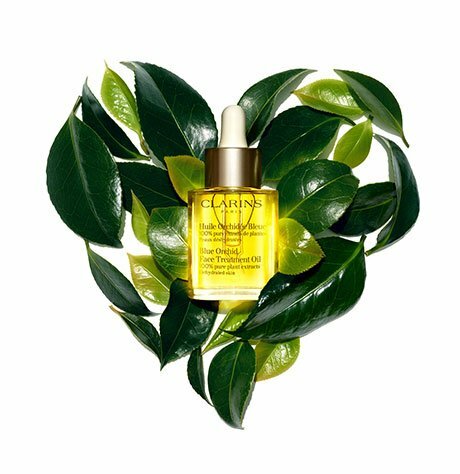 Rated 5 out of 5 by Cruzj306 from Fresh, Perfectly Balanced, Hydrated skin This product is my favorite Clarins product for my oily redness prone skin. It doesn’t irritate it and actually soothes it without being too heavy. Dries to a nice matte finish. Smells great too. Hope Clarins keeps it around! Rated 5 out of 5 by Grangel from Great product I bought these products two months ago and I am so happy. Rated 5 out of 5 by Abril23 from Just what I've been looking for! When I received the box, I read the name and it included "sorbet" word in it, and was a bit skeptical at first. But when I tried it all my hesitations were eliminated. It's true that it has a sorbet-like texture, but a moisturizing effect was there and it did cool my skin instead of bringing it to sweat when applying after the shower. The smell is the same as any other cream from the series, maybe slightly lighter. All in all recommended.